I’ve always enjoyed December in the classroom! It can be a time to wind down a bit and have some fun before the holidays. Winding down doesn’t have to be boring although perhaps I didn’t always realise this! Ten years ago you could probably find me in the photocopy room around this time of year. I’d be putting together a big booklet of Christmas worksheets to keep my students busy before the break. Oh boy. Little did I know, there is so much more you can do! 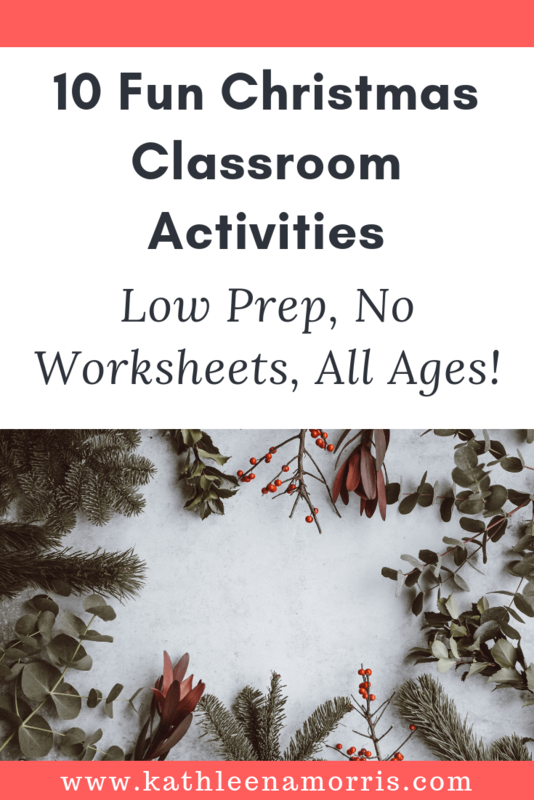 Here are ten minimal preparation Christmas activities that should keep your students engaged right up to the break! Of course, not everyone celebrates Christmas and many of these ideas can be adjusted to suit other holidays and celebrations. Google’s Santa Tracker is a program that runs every December. 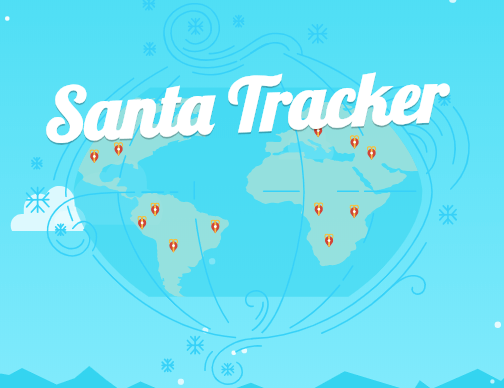 It lets you track Santa during Christmas Eve and leading up to that there are activities added daily from December 1. This could be something you could let your students explore. Or, looking at the site as a class could be a fun way to begin or end the day in December. Check out the page for educators that has a few useful lesson plans and teaching resources. I’ve made this 8 page origami booklet with students many times and it’s so versatile! This one minute video shows you how it’s made. The possibilities are pretty endless! December is a great time to not only think about your own holiday traditions, but learn about other celebrations and festivities. There is a lots of useful information online including this ABC Australia resource which includes an interesting selection of videos. Have you tried Flipgrid yet? It’s an app that allows users to interact with each other via short videos. Usually, a teacher poses a question that is the topic for the grid. Flipgrid is a really fun way to connect with other classes around the world, especially when timezones make Skyping difficult. 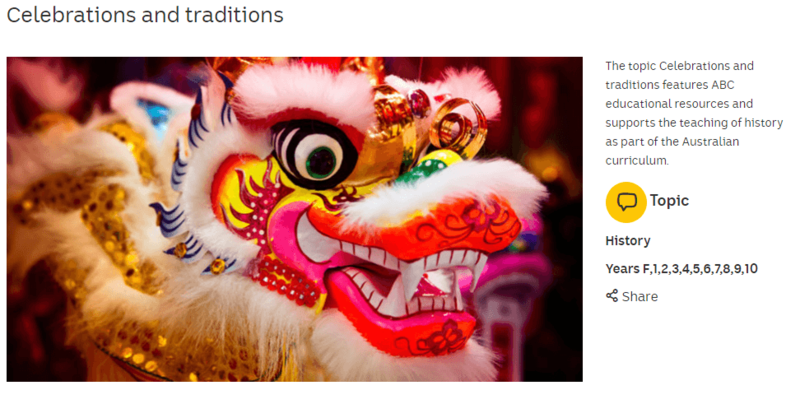 I’ve been dabbling with Flipgrid this year and have recently been working on a grid with a class in Ohio and in South Africa to compare our holiday traditions. The end of the year is a great time to try Flipgrid. You could have a question just for your class to respond to or put it out to the families and wider school community. You could even run a ’12 Days of Christmas’ Flipgrid and pose a different question for your students to respond to each day leading up to the break. These question prompts could be holiday related (such as sharing a favourite food, carol, tradition etc.). The question prompts could also be used as revision for the content covered in class. Google’s Made With Code Project has a range of fun coding activities. One of them allows students to ‘code’ an emoji. 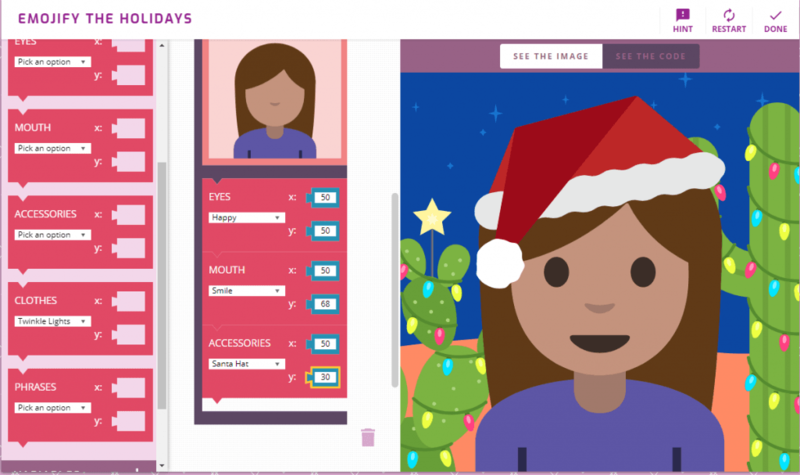 This tool has had a makeover for the holidays and you can now make an emoji with a festive theme! This web tool is pretty intuitive and guides you along the way. Your completed emoji can be downloaded or shared on social media. Students could use their emoji as an avatar for any accounts they have, or they could perhaps use it as inspiration for a piece of writing. It could even be turned into a Christmas card or a maths puzzle (see below). Click here to get started. No sign in is required which makes this a great tool for younger students. 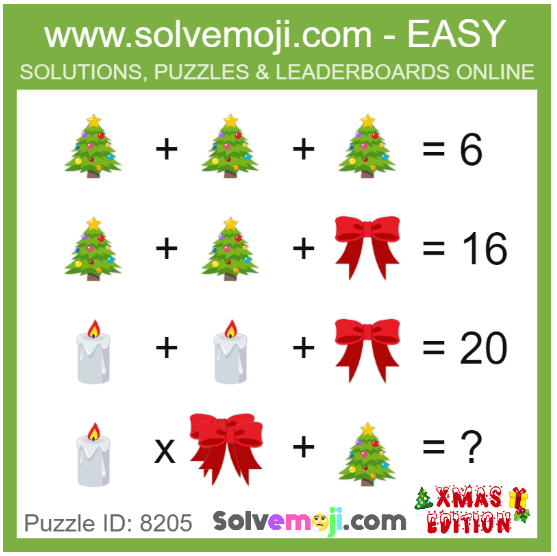 There’s a popular site called Solvemoji.com where emojis are used in maths puzzles. 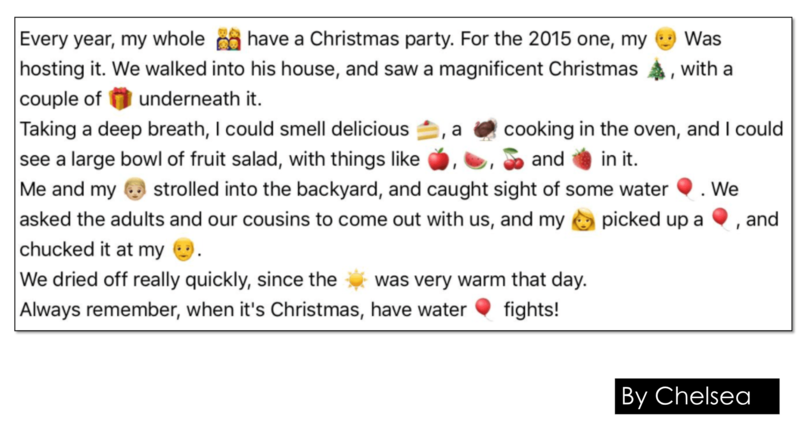 Students could try making their own puzzles using holiday emojis! They could use a tool like Google Drawings, Google Slides, PowerPoint, or Canva. Or they could just hand draw them. 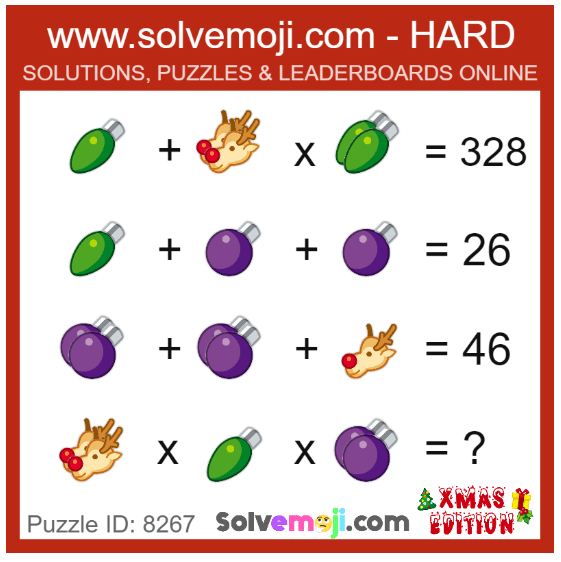 Here are some examples from the Solvemoji.com website. There are puzzles for all levels from junior up to master. Here’s one more emoji idea because I always find they’re a hit with students! A rebus story is basically where some words are replaced with images. They’re fun to read and create. This is an idea from Eric Curts and he has a template you can download as well. Students in a grade 3/4 class I was working in last year made rebus stories about their Christmas memories. 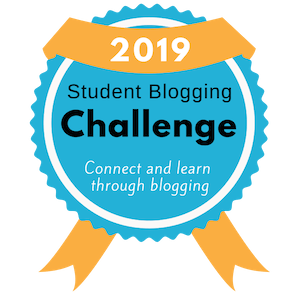 Check out this post for more examples of student work. Students could create other sorts of rebus texts as well such as narratives or poetry. Instead of counting down to Christmas in the traditional way, why not make a calendar for all of December that could have a real impact on others? In recent years, Action for Happiness have made some advent calendars with a twist that have proved very popular! Here’s an example — it’s a December 2018 “Do Good” calendar. 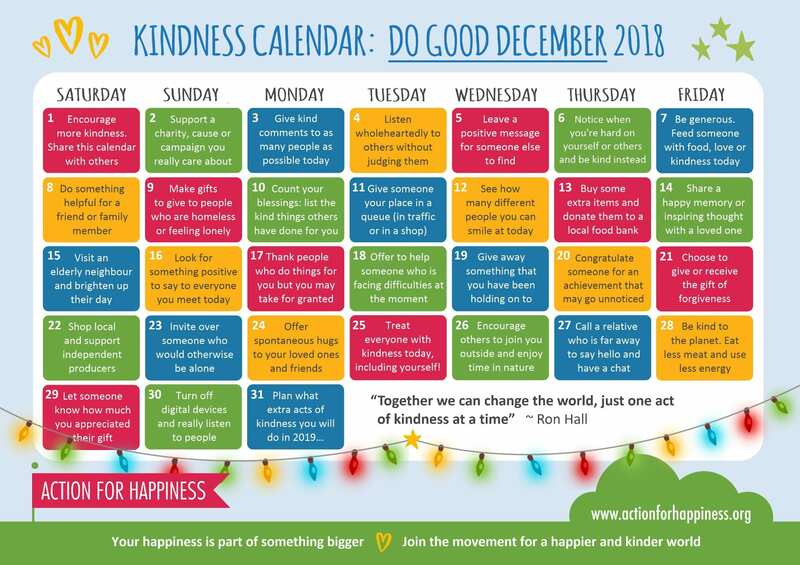 It includes suggested actions to do daily in December to help you spread kindness. Students could make their own calendars to share with their families or they could work together on a calendar for the class or the school. Perhaps it could be published on a class blog, on a school website, or in the newsletter. The prompts could be great to discuss at school assemblies or morning meetings too! Have you seen this video that’s been doing the rounds on social media? It has some really cool ideas for simple, yet effective holiday cards. Of course, art isn’t about making exact replicas. Some students might enjoy using the video as a starting point for their own designs. The end of the year is the perfect time to try out Genius Hour! 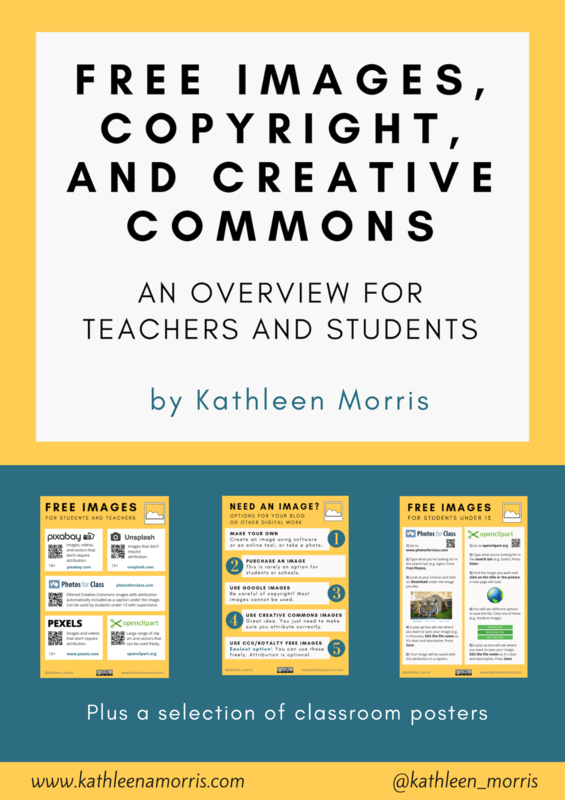 This is basically a free choice project for students where they can deep dive into one of their passions or something they’re curious about. They get to explore their questions and create something to share with others. You could run a mini Genius Hour project that’s wrapped up in a few days, or keep it going throughout the month. The best short videos I’ve seen on Genius Hour are by John Spencer. This video is a great overview for teachers. This is a video you could show your students to introduce them to the concept of Genius Hour. Have you tried any of these activities? Leave a comment and let me know. I’d also love you to share your own ideas. 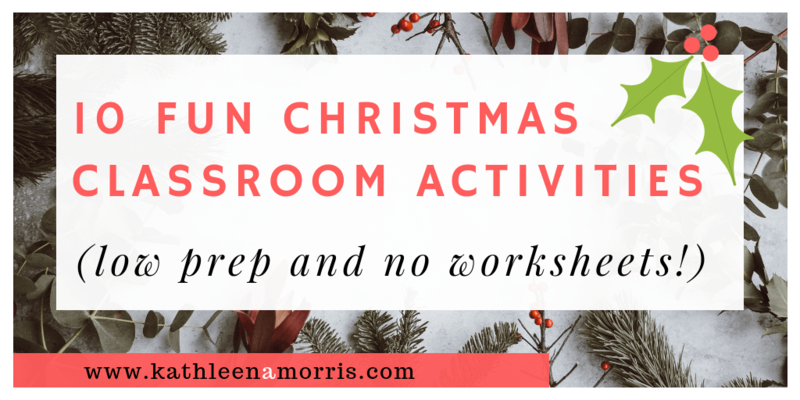 Do you run any festive activities in your classroom?